This is the first collab between me and http://soundcloud.com/melorman You can download the track for FREE directly on my or his Soundcloud. I love this track! It´s great. A truly fantastic track. One of the top 10 I've heard on SC this year. Downloadable, too! Once again feel absolutely at peace listening to this track ........aaaaaaah! this is unreal ! well done! 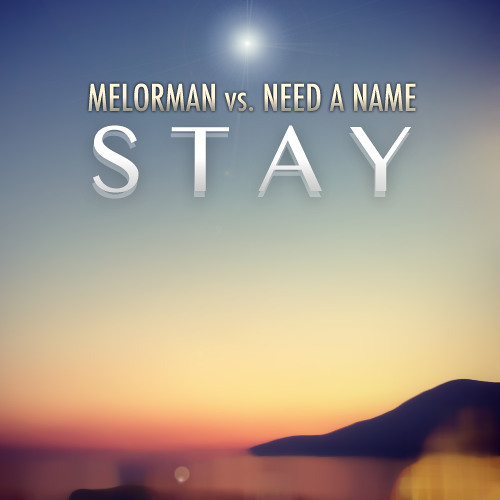 melorman is the man, sick collab. io questa me la scarico!! dio..é troppo, troppo bella.. I feel like I can fly 747's in this space. Beautiful!